Free Team WOD every Saturday at 10 am. Team WOD will be posted at box. 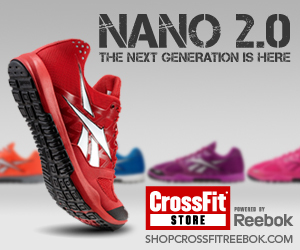 2011 Reebok CrossFit Games Coverage starts today at 9pm ET. 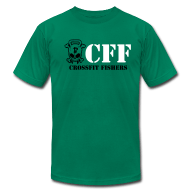 on ESPN3.com Free Team WOD every Saturday at 10 am WOD 200m run 30 DU’s 30 Pull-ups 30 V-ups 800 m run 30 V-ups 30 Pull-ups 30 DU’s 200 m run Post time to comments…. Tonight’s 7pm class and Thursday’s 6am class are cancelled. WOD 21-15-9 Front Squats 135/95 Kettlebell swings 70/53 Pull-ups Post time to comments. WOD| 15 mins to find your 1RM of Shoulders to Overhead AMRAP in 15 mins of: 200 m Run 15 Bodyweight Deadlifts 15 Push-up Releases Post 1rm and load for dl’s and rounds completed to comments. WOD 5 rounds of 10 Power Cleans 135/95 10 Burpee Pull-ups Post time to comments.